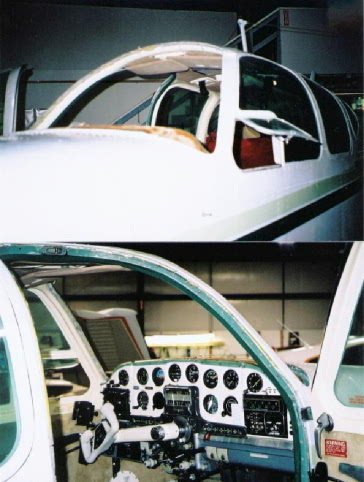 Beryl D'Shannon speed sloped windshield install | AVSTAR Aircraft of Washington, Inc. 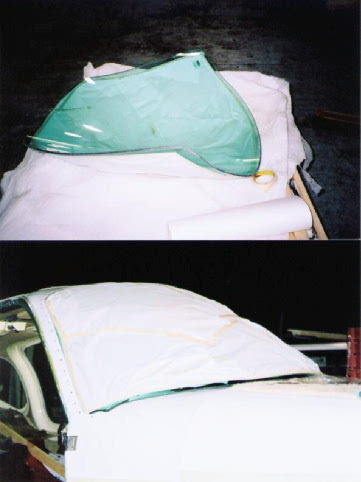 This time we install a Beryl D'Shannon speed-sloped windshield and spruce up the panel a bit in a J35. 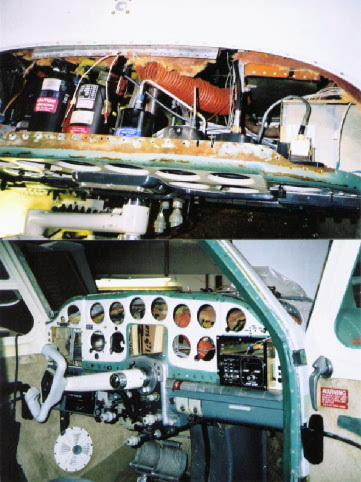 Aircraft has arrived, the two-piece windshield and old glareshield have been removed. 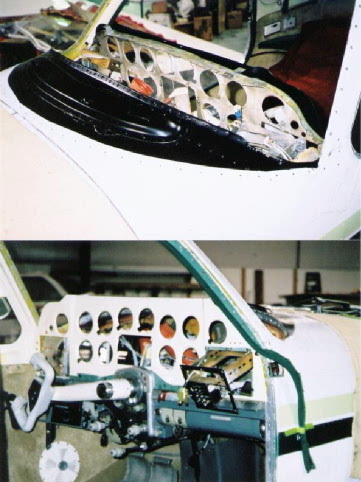 The instruments are removed in preparation of the panel clean up. Years of instrument changes left many unsightly holes. The new instrument layout made, holes filled as required (you really don't expect me to tell you how…), new glareshield fillers in place, all painted to match interior. The new defroster installation is also shown. The new windshield is unmasked and inspected. As is usually the case, the glass is in great shape. It is then re-masked and fit. After all the fitting, drilling, over-sizing, and chamfering of the holes, it is set aside. 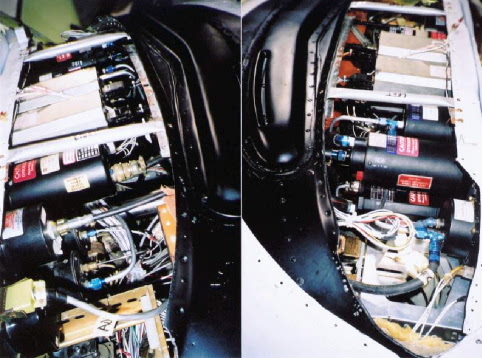 All the instruments and avionics are reinstalled, wiring and plumbing replaced as required. New windshield is installed and secured per BDS instructions. 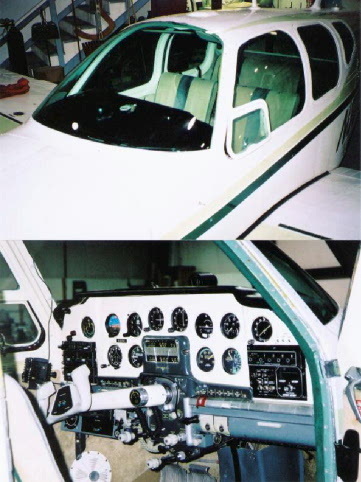 After the new glareshield and compass were installed, the compass was checked for proper compensation. The owners were impressed with the installation, and agreed it definitely is a speed -sloped conversion!